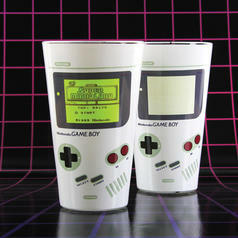 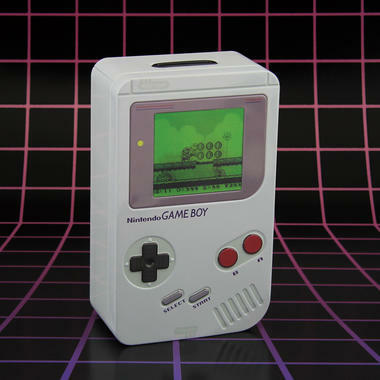 73 SEK lade... Nintendo Game Boy Colour Changing Glass With a cold soda, you can do the next Speedrun! 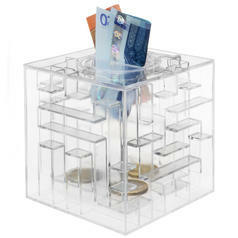 209 SEK lade... Money Maze To open the Money Maze, you'll have to direct a marble through a complicated maze. 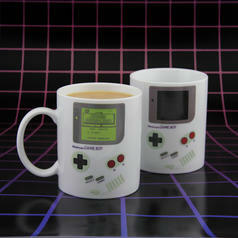 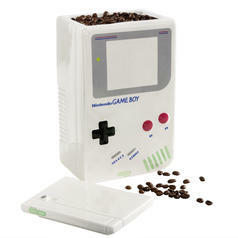 135 SEK lade... Nintendo Game Boy Heat Change Mug Travel back to your childhood with this fun mug! 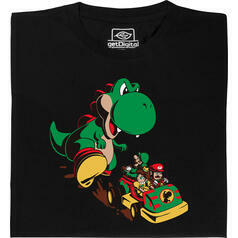 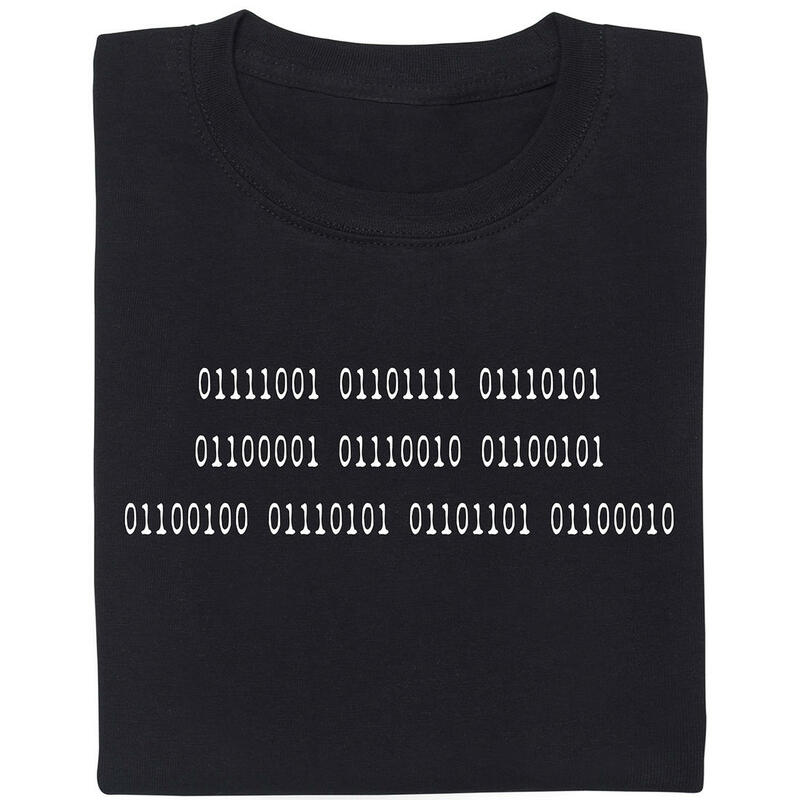 15.03.19 from 240 SEK lade... Fair Geek Wear Jurassic Kart T-Shirt Video games, dinosaurs and theme parks - what could go wrong?